Our talented instructors inspire campers to learn and enjoy dance in two lovely lakeside dance studios overlooking Brant Lake. 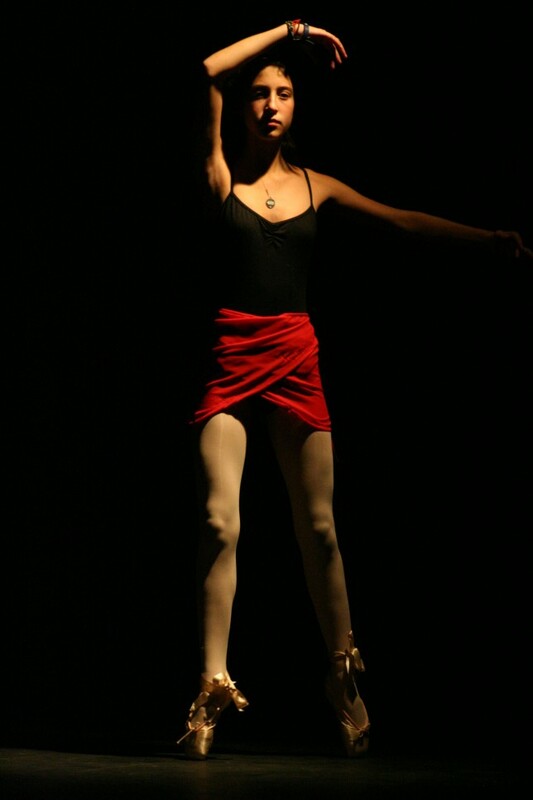 Hip-hop, jazz, modern, and lyrical are concentrations in one studio while the other studio is the home for ballet and tap instruction. Many of our campers enjoy learning how to choreograph their own dances. 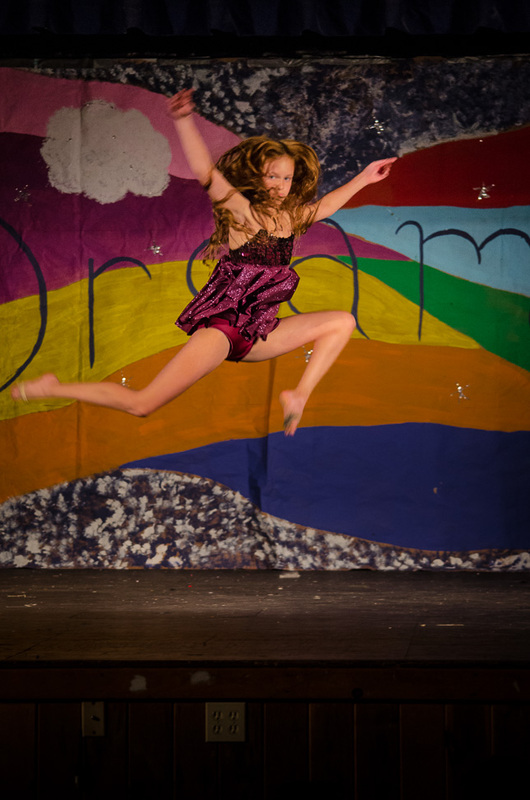 Dancers develop their skills over the summer and demonstrate their talents at the Point O’Pines Dance Show.